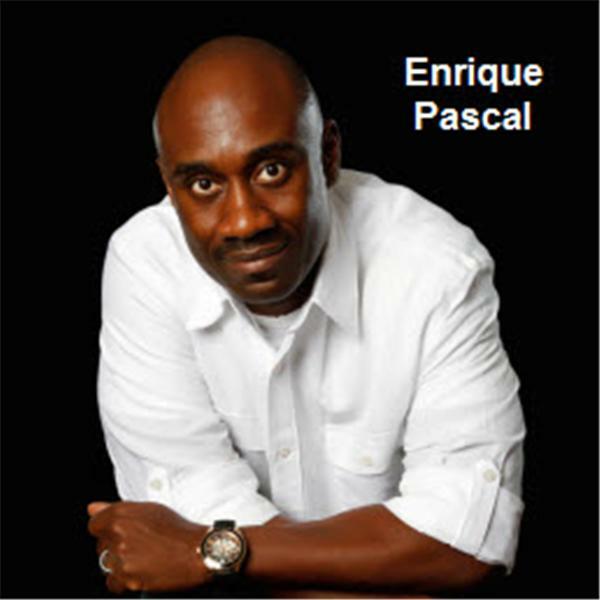 Enrique is an author, speaker and radio host. His focus is to tap into your heart and mind because he believes, the true essence of a person will be found, in their heart and mind. True change occurs internally. When a person is transformed they will have a different look and do things differently – like a caterpillar that transforms into a butterfly. We invite you to listen in EVERY Tuesday at 8pm EST. Invite your family and friends too! God bless YOU! Part 4: What you won't do, do for LOVE! Part 6: What you won't do, do for LOVE! Part 5: What you won't do, do for LOVE! Part 3: What you won't do, do for LOVE! Part 2: What you won't do, do for LOVE! What you won't do, do for LOVE! I Don't Want to Be A Player No More!